Our events simply couldn’t happen without the army of volunteers that help out every year. On Sunday 14 October 80 dedicated and passionate volunteers helped more than 380 people complete either the 24km Classic Course or the 32km Haytor Hill Climb. 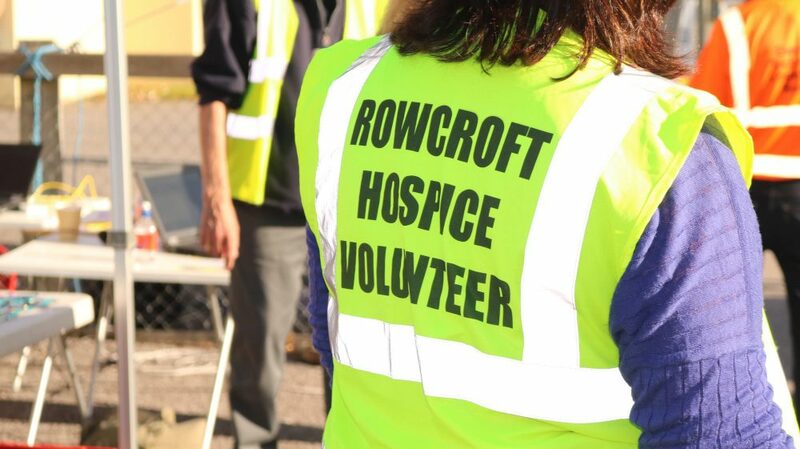 We cannot thank you enough for helping us raise in excess of £35,000 to help fund Rowcroft’s vital services. To sign up and take part simply complete the form below. Do you have any existing medical conditions or disability that we should be aware of when assigning you’re your volunteer role? I am happy for Rowcroft Hospice to email me about?